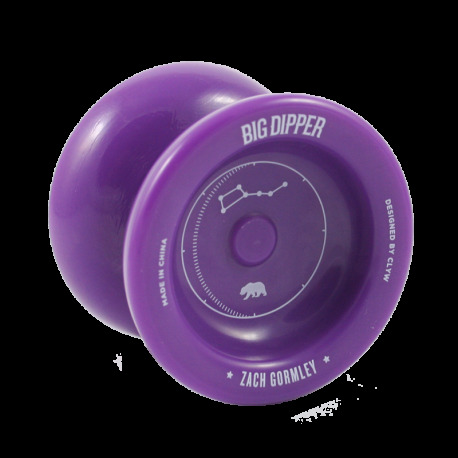 The Big Dipper is a competition-quality performance poly carbonate return top from CLYW. 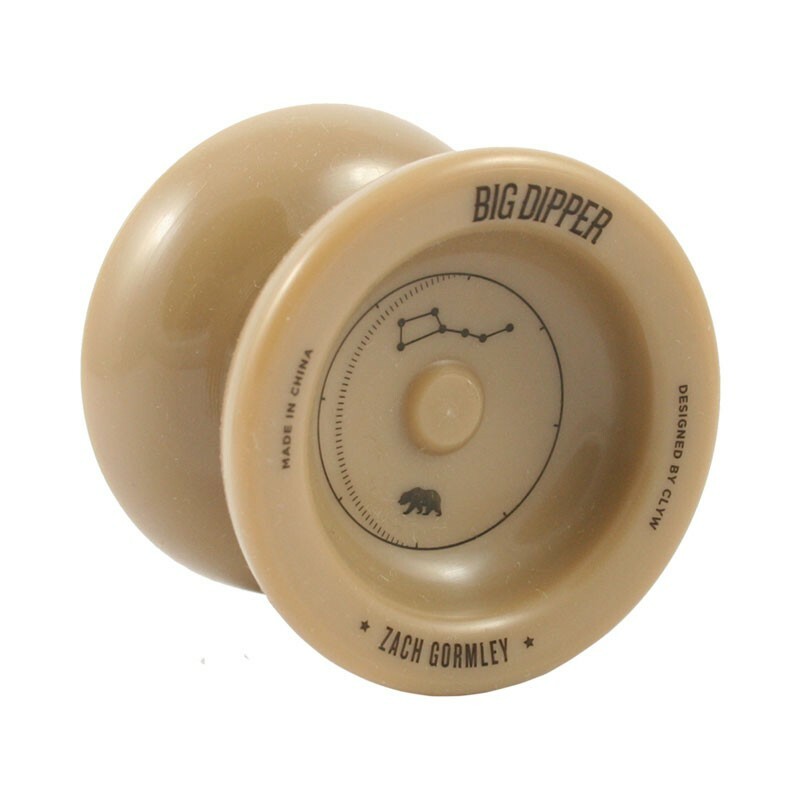 Designed as another signature model for 2015 World Champion Zach Gormley, the Big Dipper is based on the Borealis, the metal return top that helped Zach take his first World title in 2015.. This throw can handle pretty much anything you can think of, and is truly worthy of Zach's name. 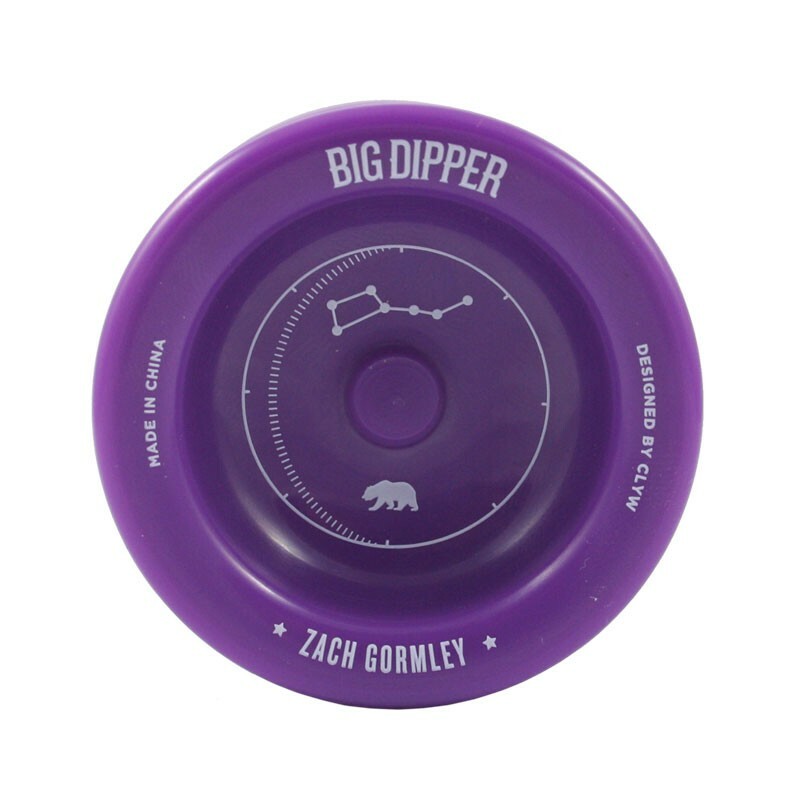 Check out some of the Caribou Lodge Crew below putting the Big Dipper through it's paces!